I'm a really lucky girl in case of winning free concert ticket. 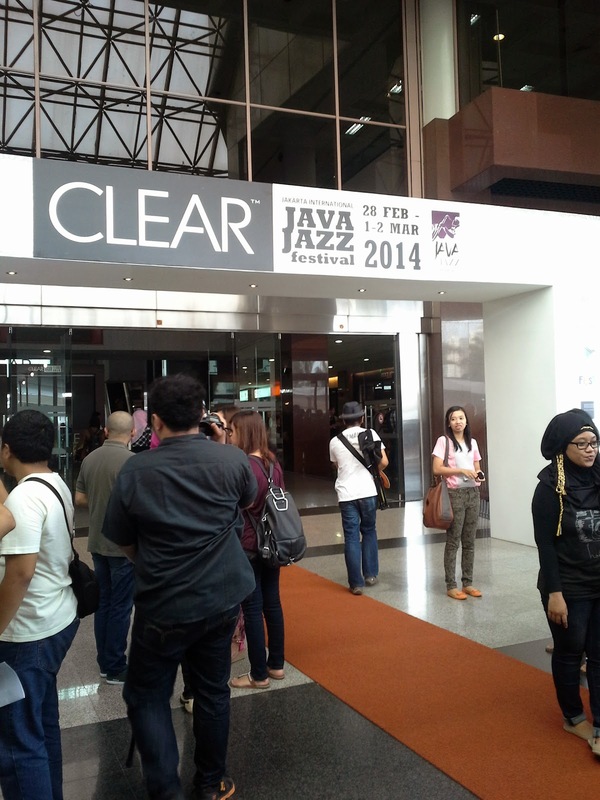 This time, I got free ticket to watch Java Jazz Festival 2014 from BNI! Honestly, I want to get the 28 February ticket. 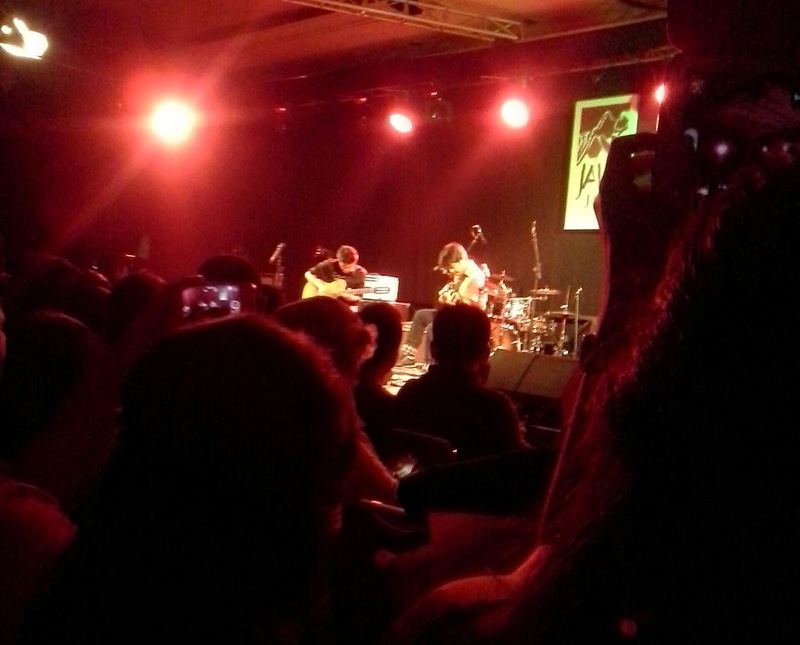 But BNI gave me ticket to the 1 March show instead. Ha ha ha. I should not complain about it. After all, I've got to watch many performers without spending much money! Krakatau Reunion. 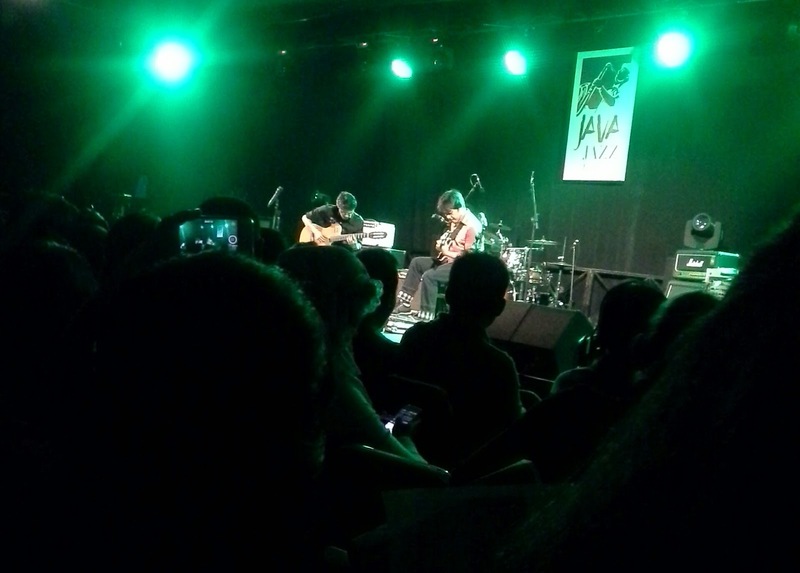 This is the first time I saw them. Trie Utami is great. Two of my favorite guitarist! Tohpati and Dewa Budjana. 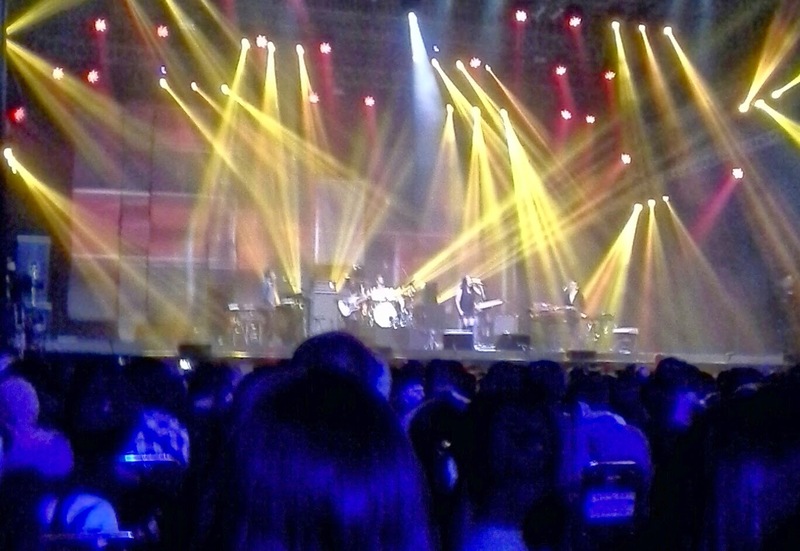 Unfortunately, I did not watch Incognito since they performed late that night. 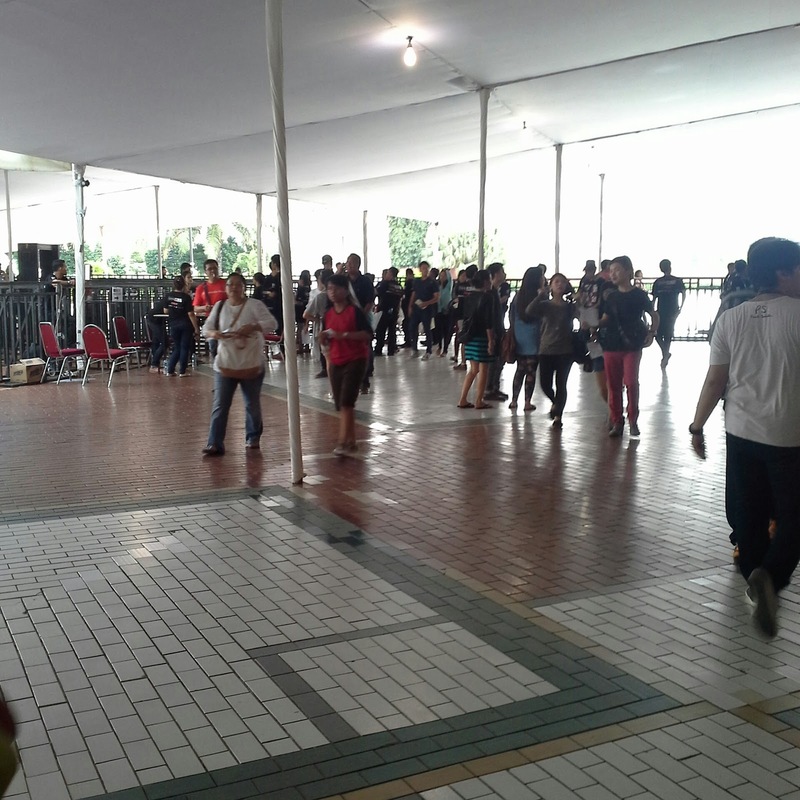 It's only my opinion, but I think Java Jazz Festival this year is not that great. 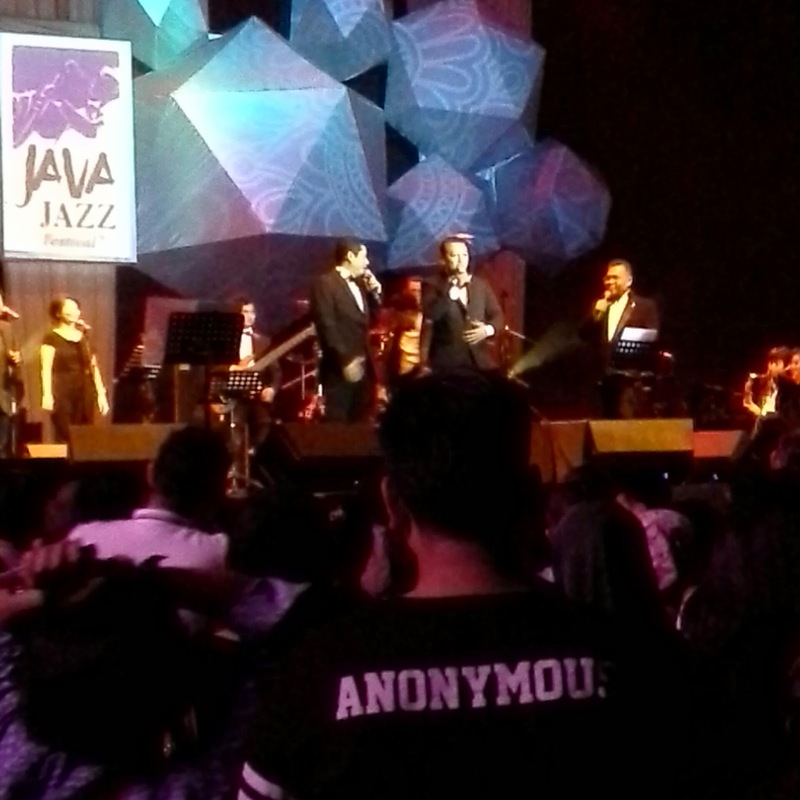 I don't really get the Jazz vibe from this event and there are several non Jazz performer that night, such as JKT48. 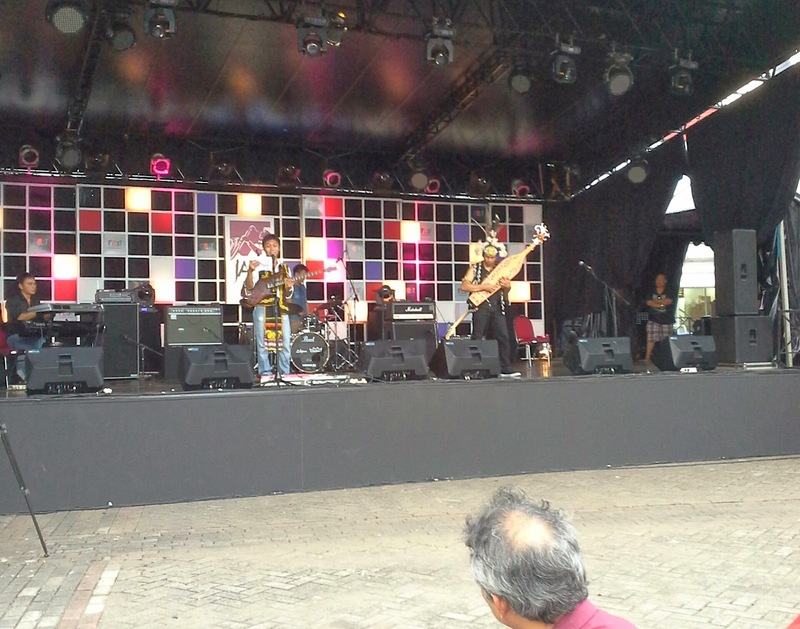 I like them, but I just think they didn't belong in Java Jazz festival. But hey, I'm not really complaining! I've got to watch several great performance for free after all!